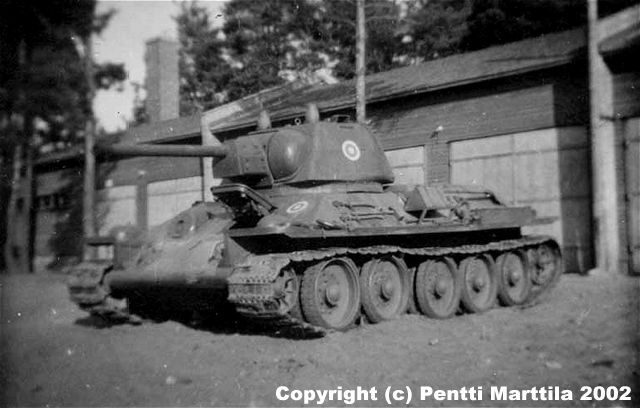 Finnish Post-War Armour! Pictures by Pentti Marttila. Mr. Esa K. Marttila writes: "The pictures were taken during the summer or fall of 1951 in Parola, Finland when my father Pentti Marttila was doing his military service." Photos copyrighted © by Mr. Pentti Marttila, Sweden. All rights reserved, used with permission.